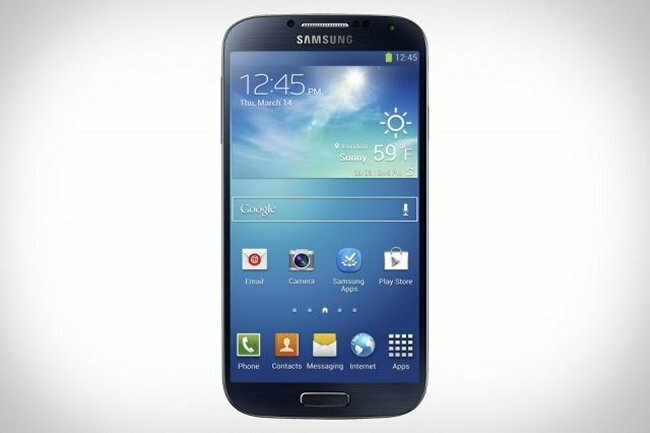 This could be bad news for Sprint subscribers who have pre-ordered their Samsung Galaxy S4 from Best Buy. According to Android Central, Best Buy has been sending out emails to customers who have pre-ordered the device, telling them about some delays and that some of the orders placed for Sprint’s version of the Galaxy S4 could be shipped later with dates ranging anywhere between the 9th of May until the 20th of May. If you were looking forward to getting Samsung’s latest smartphone, this is a real let-down, but Best Buy says in their email that customers are free to cancel their orders if they choose. You can either wait, or cancel the order and buy it from somewhere else.